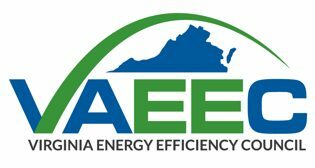 Join us on Tuesday, March 5th for our next webinar, Overview of Dominion Energy’s Demand-Side Management Filings with the State Corporation Commission. This free, members-only webinar will provide a rundown of the filings and the opportunity to help you craft your own comments about the proceeding. Registration is open.